According to the J.D. Power 2013 North America Hotel Guest Satisfaction Index Study, released yesterday, consumer satisfaction with hotels is the highest it’s been in seven years. The uptick follows two years of declining satisfaction. Overall satisfaction scores reflect hotel guests’ experience in seven areas: reservations; check-in/check-out; guest room; food and beverage; hotel services; hotel facilities; and cost and fees. Satisfaction with a hotel’s loyalty program isn’t gauged separately, although it probably indirectly affects travelers’ experience of some aspects of hotel service. The ratings were based on survey responses from 68,700 U.S. and Canadian travelers. Make the hotel work for you. Contact the property ahead of time and ask for suggestions for things to do. Have them book restaurant reservations, and get all the directions you need before you arrive. 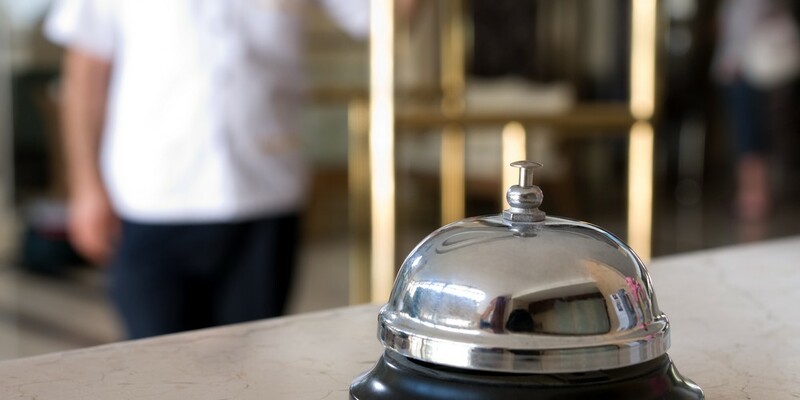 If you are a frequent guest of a particular hotel, know the name of the front office manager and communicate to them ahead of your arrival to ensure they are aware of your visit. Loyalty still goes a long way in the hotel business. If you have special requests, call the hotel directly, talk to the front office manager, or email them with your needs. They are usually willing to work with you when given ample time. Don’t wait until you arrive to make complicated requests. Don’t assume all hotels are alike. Take advantage of all the information available to make an informed choice. If you know what you are getting ahead of time, you are less likely to be disappointed with your stay. Are the study results consistent with your own hotel experiences?